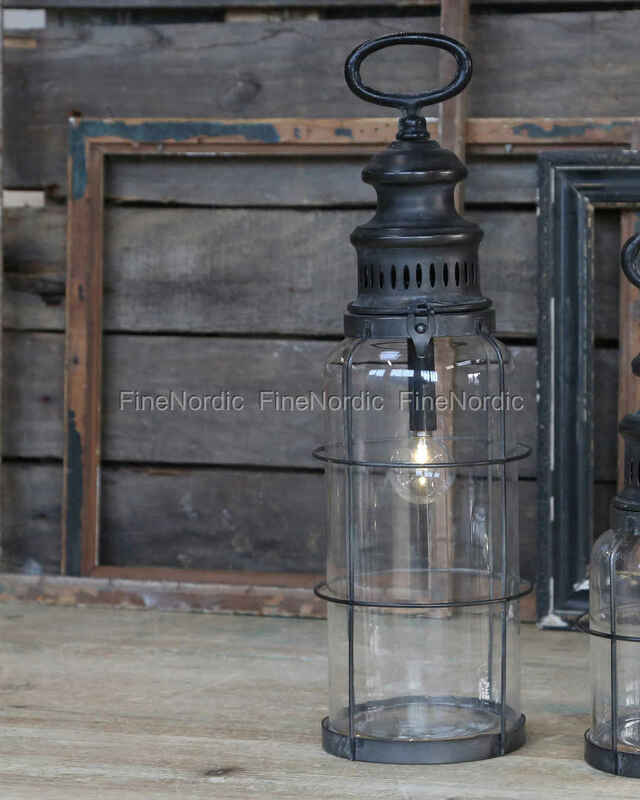 The Chic Antique French Stall Lantern Antique Coal not only looks fantastic but is also very practical. 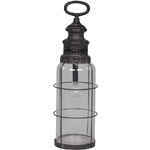 Simply flip the lever on the metal top and the top of the lantern can be opened. There is room for 2 x AA batteries (not included!) and once they are inserted, turn on the lantern with the small switch and you will have an attractive light source in the room. The lantern can be placed on the windowsill, the shelf or the table, or hung up on a hook. And that not only in the house, but also on a covered terrace or, as the name suggests, in the stable. 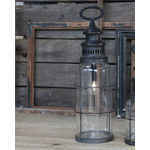 The French stall lantern by Chic Antique is also available in other variations and sizes in our web shop.